While a subscription is active, it is possible to download all invoices and receipts directly from within the account by accessing Account Settings > Billing (Essential and Premium) or Admin Panel > Billing (Professional). Invoice: a list of services provided, with a statement of the sum due for these; a bill. Receipt: a written or printed statement acknowledging that your subscription has been paid for; a confirmation of payment. 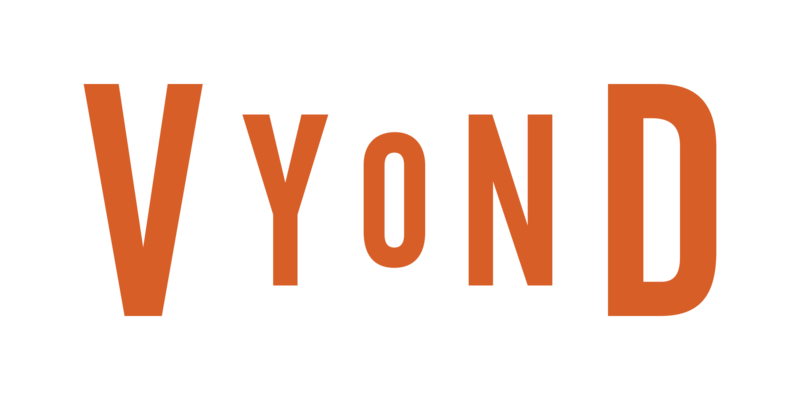 If the subscription has already expired or an invoice or receipt with specific information is needed, please contact us at support@vyond.com.